Getting noticed is important. 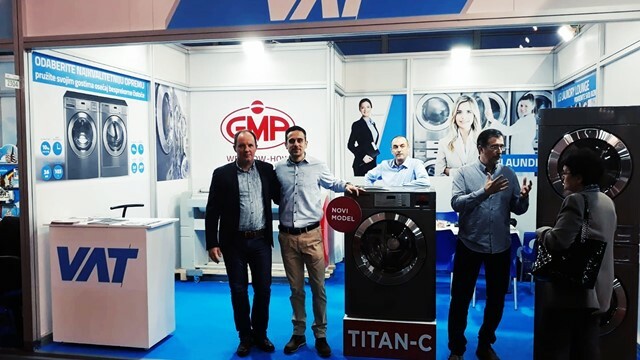 Trade fairs and exhibitions provide excellent opportunities to meet new customers. So it is very important to have something special to stand out from the masses and draw people to your exhibitour message in an effective way. Trade fairs should highlight the exhibitor, the brand, products and services in a convincing and authentic way. In order to do this, we support all our distributors and provide you with guidelines on the layout and presentation of your stand at the fair. 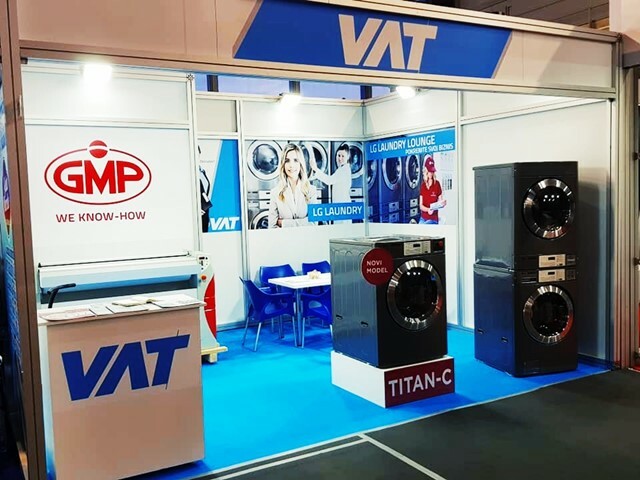 Last week we visited our partner company, VAT d.o.o., at the Tourism Fair 2019 in Belgrade. 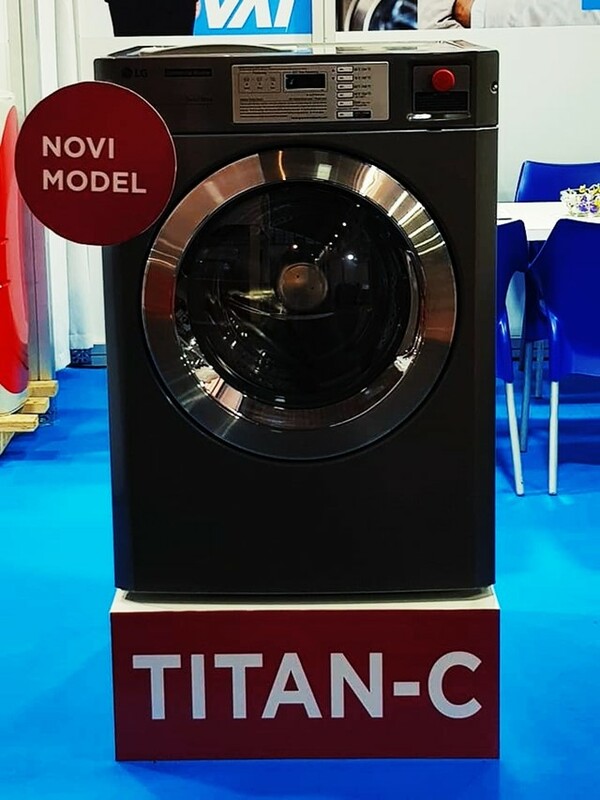 The booth was shining, and LG Commercial Laundry machines got fit in with their splendid design. In this way we can support your company too and help you to promote LG commercial range of products to your customers, increase sales and reduce your marketing costs.